THERMEplus®-Partner: Your host is partner company of the spa company Bevensen GmbH! In addition to the host's own services, guests receive one day's free admission to the iodine-brine spa per overnight stay. In the house of the Brandl family are two apartments on the ground floor and the 1. Floor, which can be connected via a staircase. 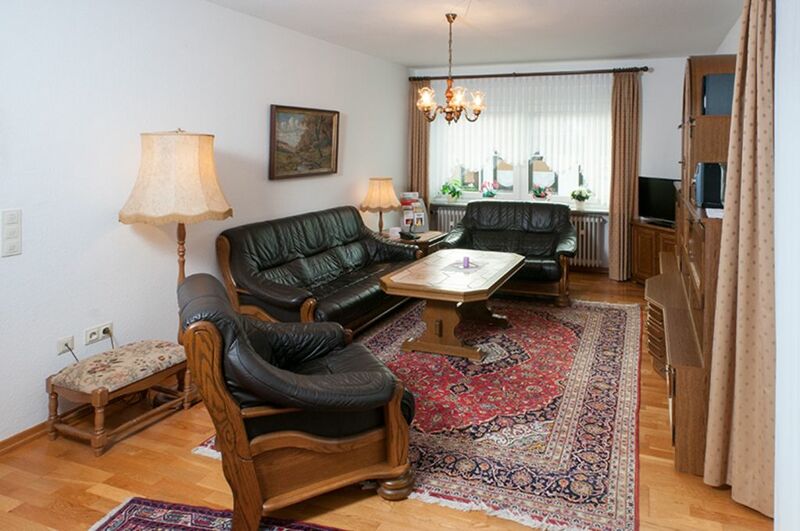 The apartments are lovingly and comfortably furnished. Child discounts on request.